In the episode, Coulson and Agent May went looking for Daisy Johnson and Hive at the home of James, an Inhuman who formerly resided at Afterlife. By the time Coulson's crew arrived, Hive and his growing Inhuman army had already fled the scene, but they left some explosives behind in the house. The quick thinking S.H.I.E.L.D. director pulled May down into a hole in the floor, where Daisy had unearthed an ancient Kree artifact, and shielded himself and May from the blast with…well, a shield. The energy shield was formed by his cybernetic hand, with a S.H.I.E.L.D. logo on the center. Coulson tells May that he thought it would cool for the director of S.H.I.E.L.D. to actually have a shield, but it may be some of Coulson’s Captain America hero worship coming to the forefront. 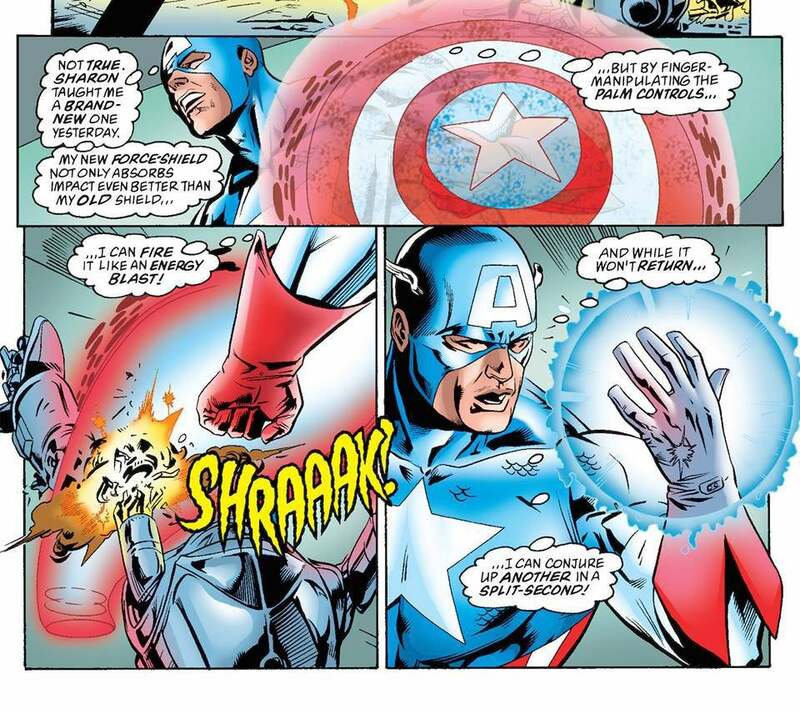 Cap has actually used an energy shield like Coulson’s in the Marvel Comics universe on multiple occasions. The energy shield was first given to Cap by Sharon Carter, a.k.a. Agent 13, a temporary replacement while his usual shield was being repaired. The energy construct was able to change shapes, making it more than just a shield. 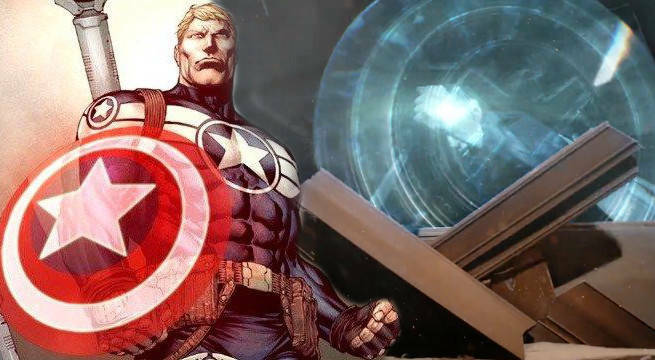 In the modern Marvel era, Steve Rogers used the energy shield again. After being stuck phasing in and out of spacetime following Civil War, Rogers finally managed to return to the modern day. He found that, having presumed Rogers to be dead, Bucky Barnes had taken up the mantle of Captain America, along with the shield that went with it. 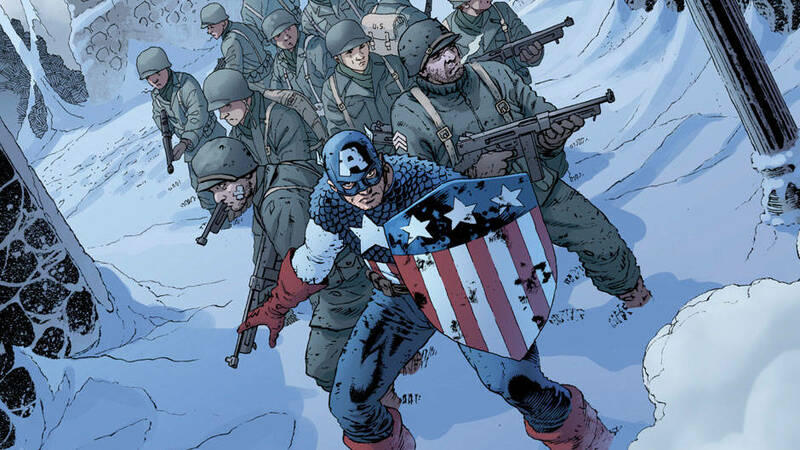 Rather than take the shield from Bucky, Rogers allowed Bucky to remain the public Captain America. Meanwhile, Rogers led a team of “Secret Avengers” on covert missions, using an energy shield in place of the physical shield. Coincidentally, the importance of the shield as a symbol for both Captain America and S.H.I.E.L.D. was touched on in Joss Whedon and John Cassaday’s short story in Captain America: Sam Wilson #7, the same Captain America anniversary issue that saw an elderly, depowered Steve Rogers returned to peak physicality. In the story, set during the early World War II days of Cap’s career, Rogers refuses to wield an enormous gun, dubbed the "Amerigun," designed by the military to serve as a symbol of America’s might. 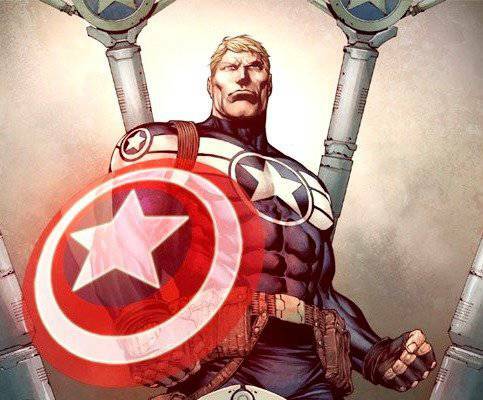 Rogers insists on using a shield to symbolize America’s role as a protector. The story cuts between this meeting a Cap fighting alongside Bucky and several soldiers in Europe. The heroes and soldiers go out of their way to protect civilians from an enormous, technologically advanced Nazi tank. The story’s closing panels zoom in on a soldier who, at least to me, resembles a young Nick Fury, suggesting that these moments may have had a lasting influence on his vision for S.H.I.E.L.D.